Mini Gift Tray made from printed cardboard, tapered to stack easily. 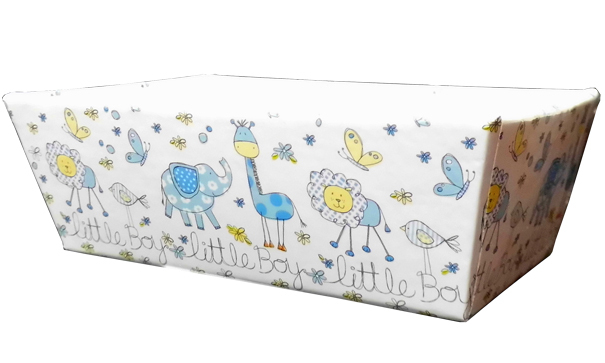 This tray has a cute blue and white nursery design with childlike drawings of lions, elephants, giraffes and butterflies making them perfect for baby showers and birthdays. Measurements are 12 x 8 x 4cm high. 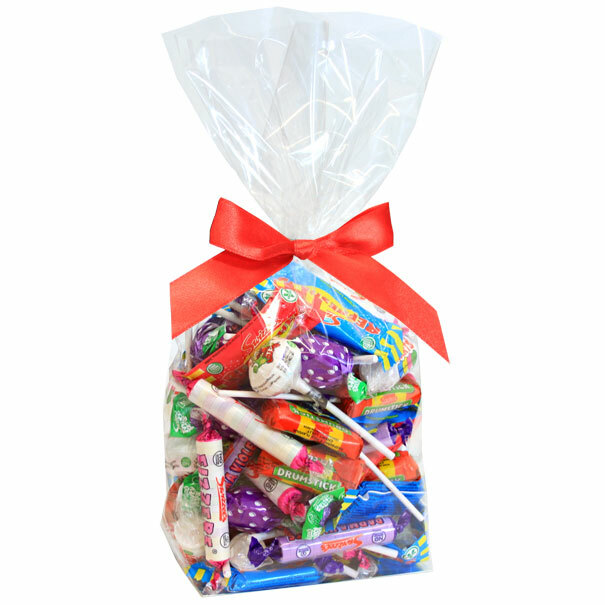 These trays have been specially designed to fit in to our Large Candy Bag to make a lovely little gift hamper. 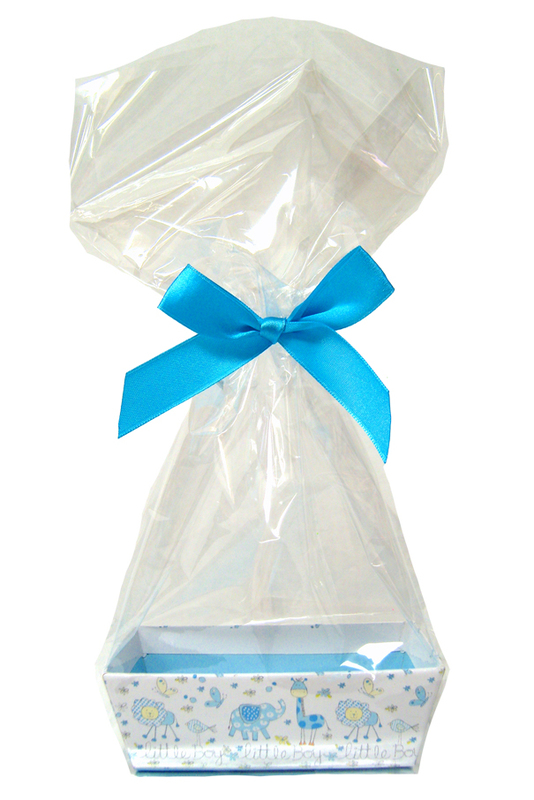 Ideal for sweets, chocolates, biscuits and miniature toiletries.